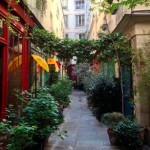 Rue Berton is a place as we can’t find anymore in Paris, maybe only equalled by rue Saint Blaise ( 20th arrondissement) for the incomparable atmosphere of old village it gets when we stroll it. 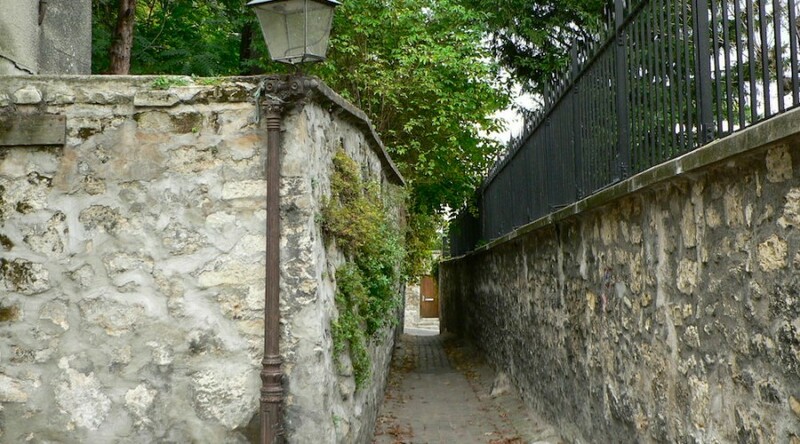 With its paved ground and its walls covered with ivy, the rue Berton is a piece of countryside which will take you back at the time of the villages surrounding Paris in 19th century before being annexed in 1860. 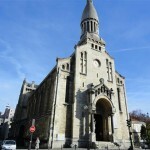 Situated in the bourgeois district of La Muette (16th arrondissement) and just few steps from the Seine, this street seems to have crossed time without any changes. 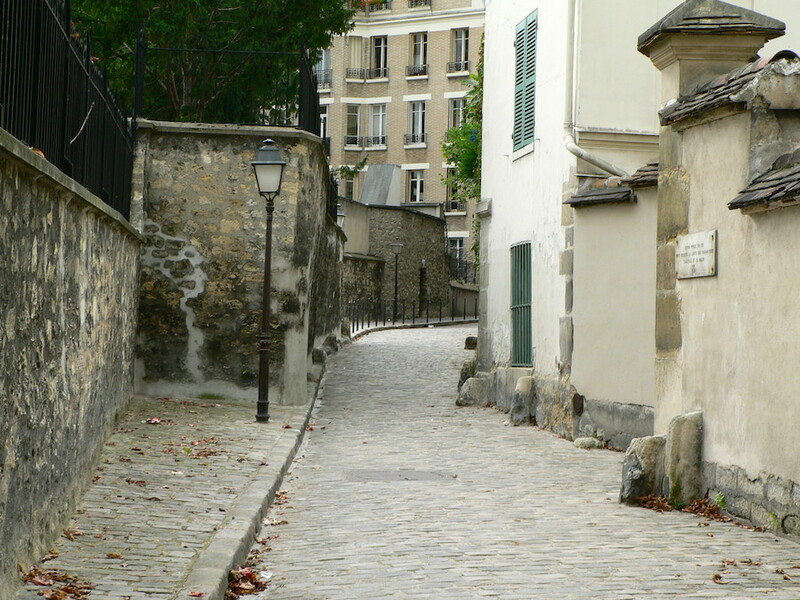 You will also discover in the middle of a street a marker with a sign indicating it has been “put in 1731 to signal the limit between the seigneuries of Auteuil and Passy », independent villages then. A historic truth by the way contested, but leave it to the historians, and let’s enjoy the dreams and fantasizes the marker gets us! Above the street is the House of Balzac (rue Raynouard), a nice museum in which the writer have lived from 1840 till 1847. At the end (at the level of rue d’Ankara) is the luxurious Hotel de Lamballe, today housing the Embassy of Turkey, hotel built in the 17th century and bought in 1784 by the princess of Lamballe, personal friend of Queen Marie-Antoinette. In 1846, this hotel become the private psychiatric hospital of doctor Blanche, establishment that will welcome, among others, the poet Gérard de Nerval or the writer Guy de Maupassant. 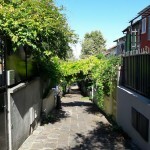 An exceptional street, not to miss during your walks in the districts of La Muette or Passy! 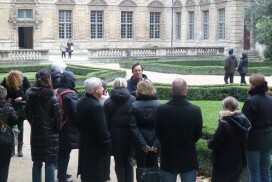 To continue the discovery of the district, go to the Allée des Cygnes (Swan’s path), a walk alongside the Seine. A wonderful unknown passage in the heart of the 3rd arrondissement. 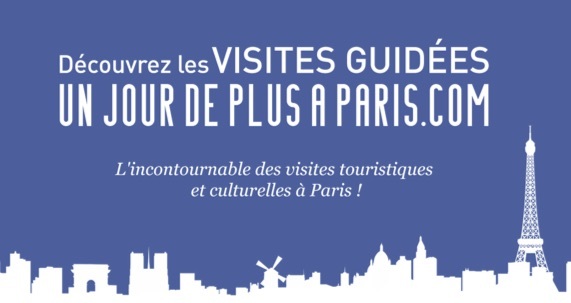 Explore the Village of Auteuil (16 th arrondissement) : its private houses, the bourgeois atmosphere and the many art nouveau buildings. 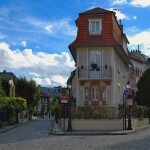 A walk to discover Paris’ “Villas”, paved and pedestrian paths bordered by beautiful houses. 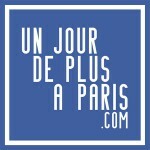 An unique place in paris !